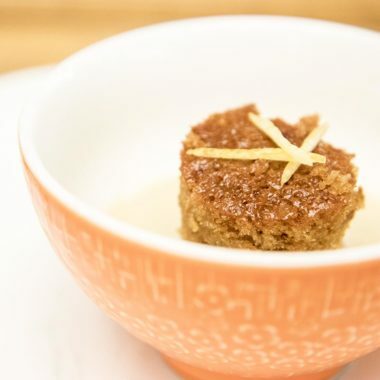 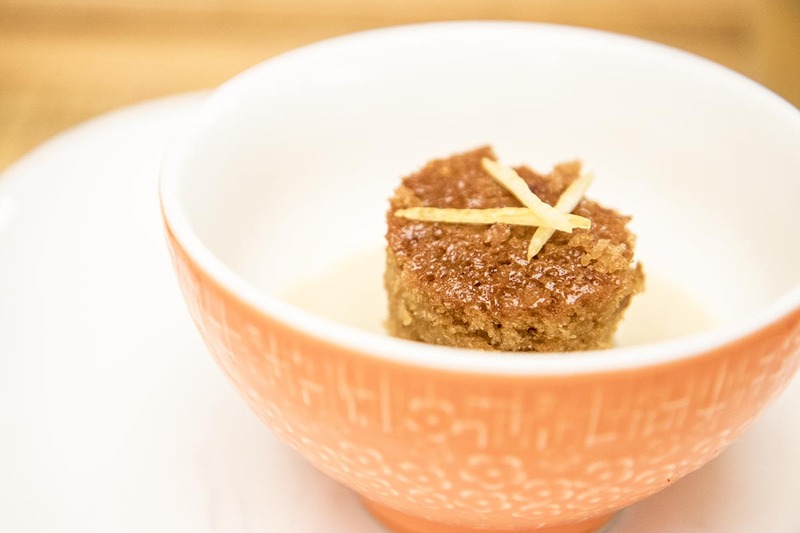 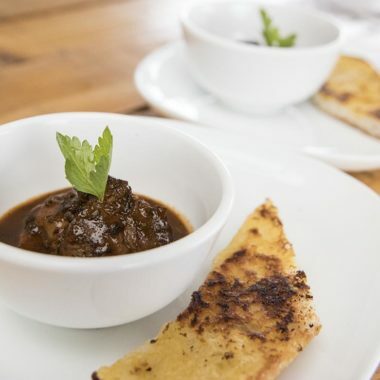 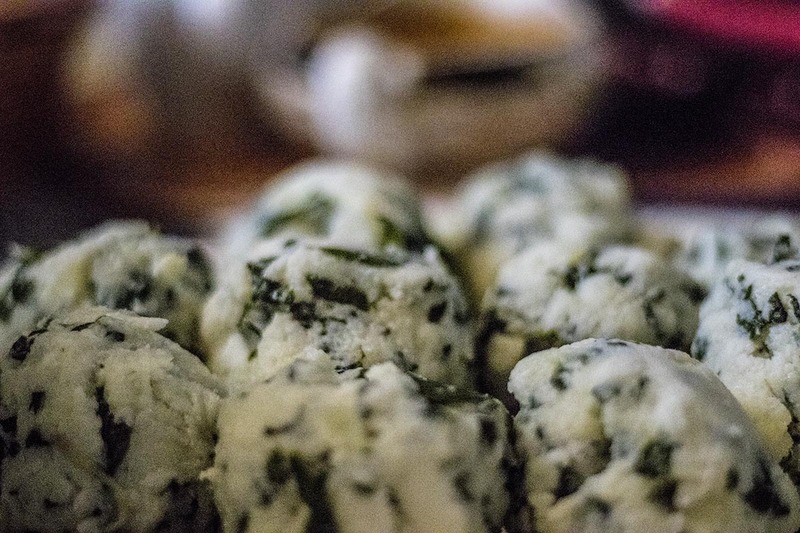 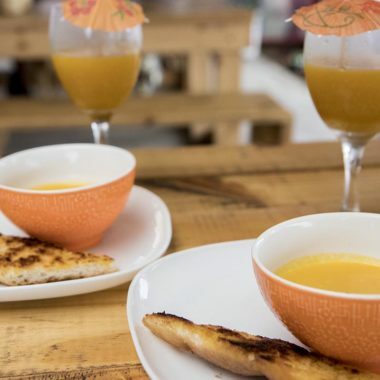 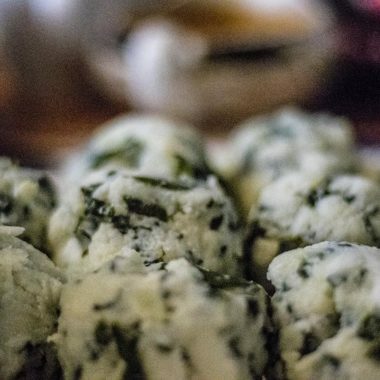 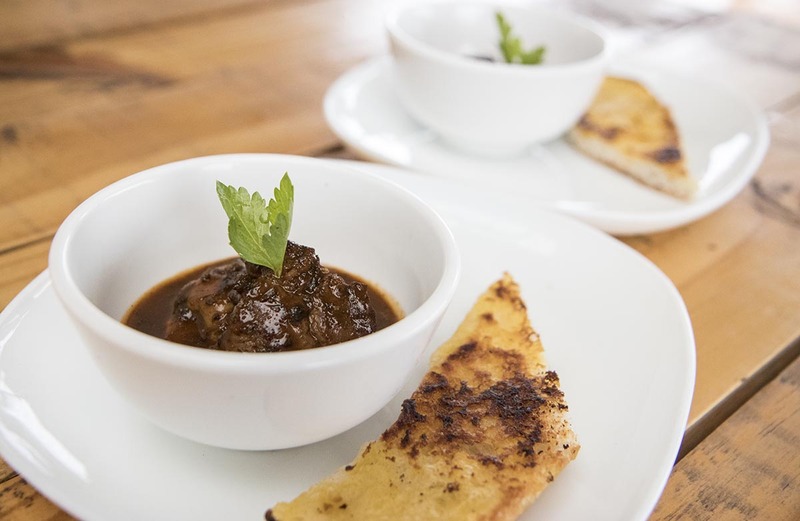 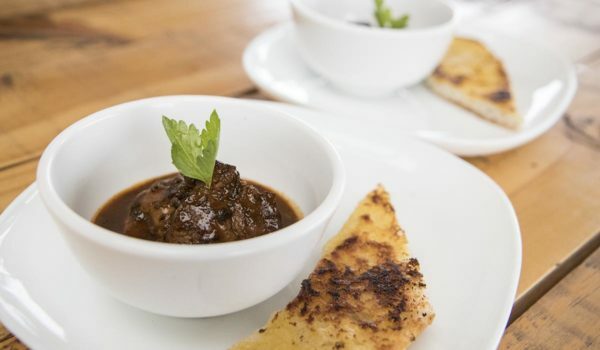 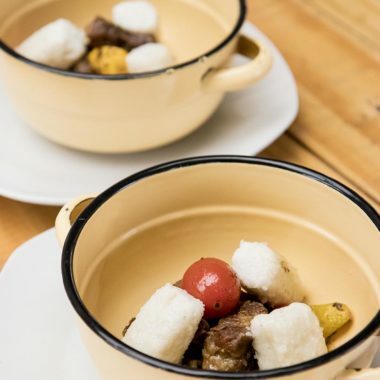 The Johannesburg Cuisine Safari is a three part dining experience curated across Johannesburg. 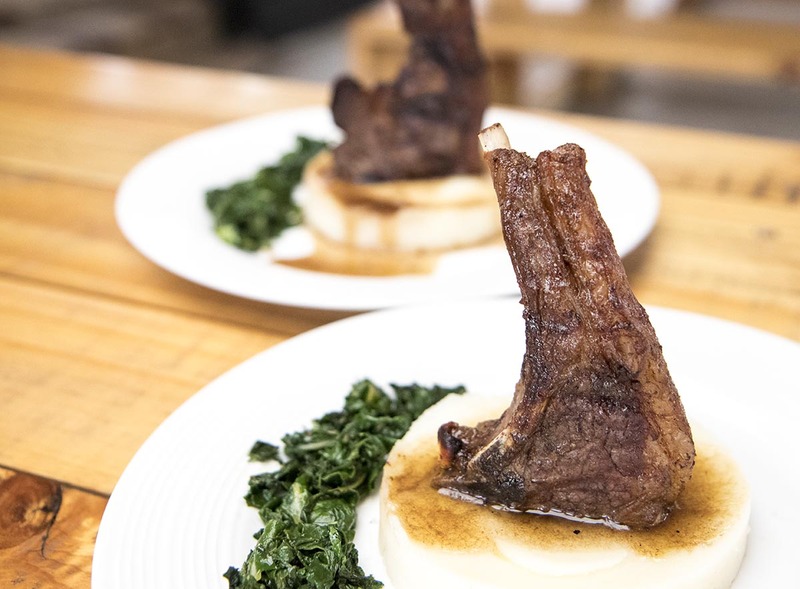 The focus is on traditional foods, sometimes with a contemporary twist. 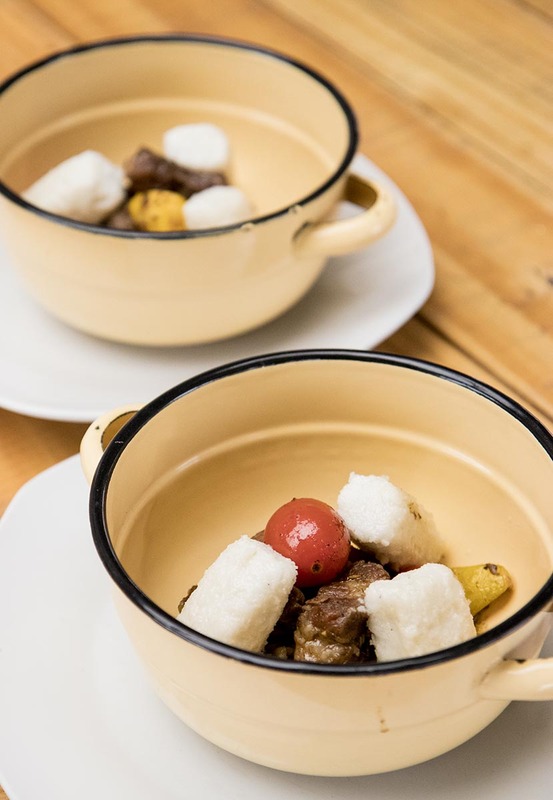 Guests taste their way through the city spatially, historically, and culturally. 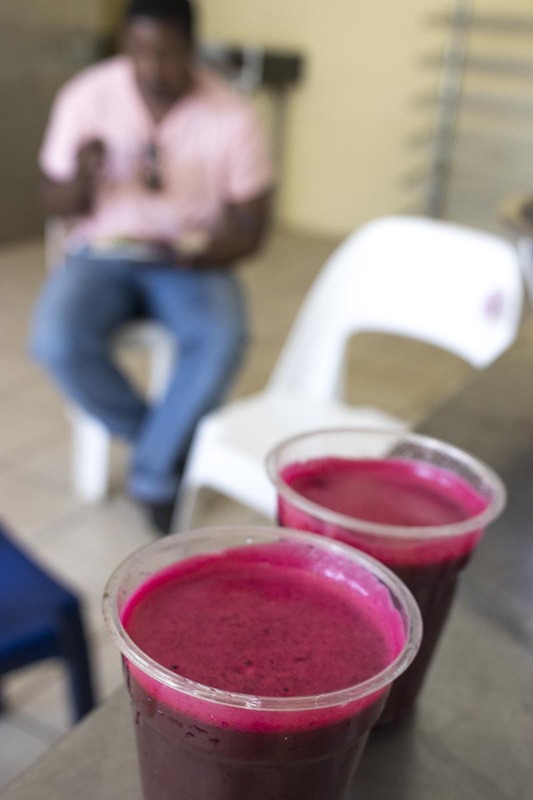 Where the tasting sessions take place will depend on the day, but there are always three components. 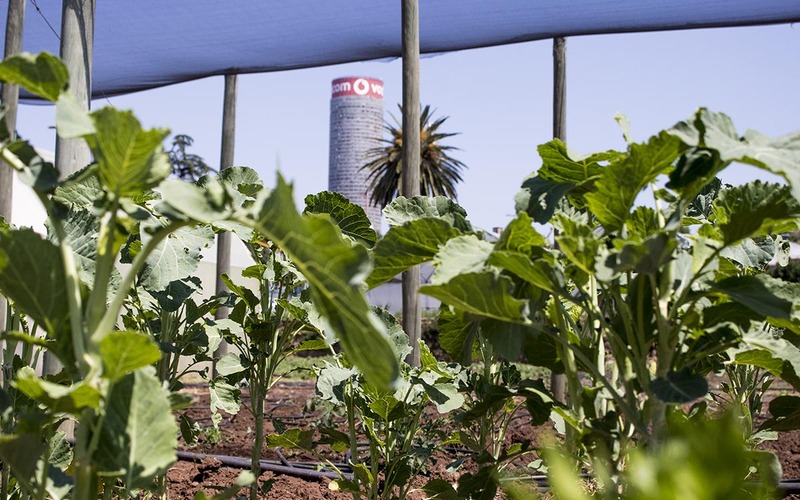 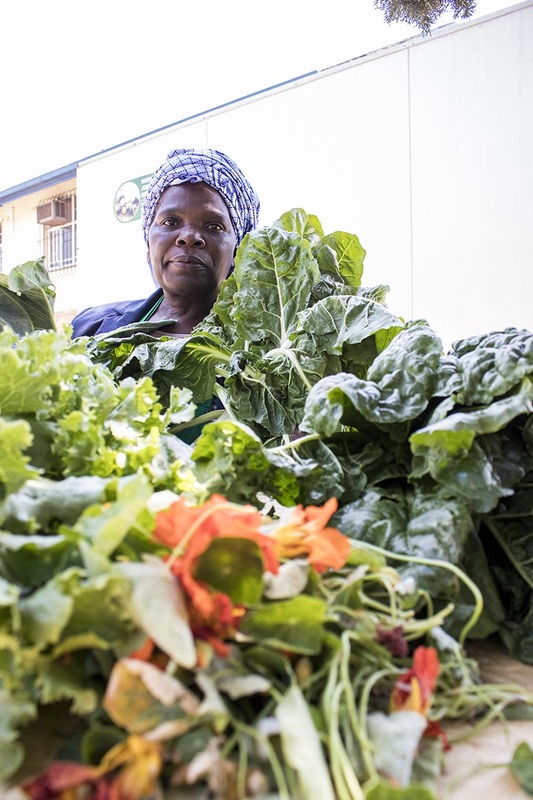 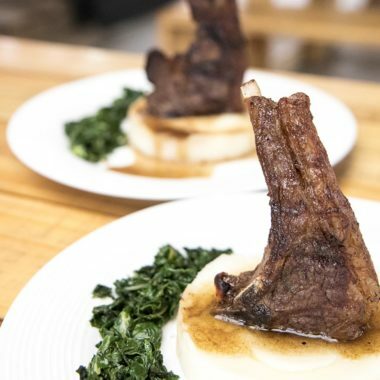 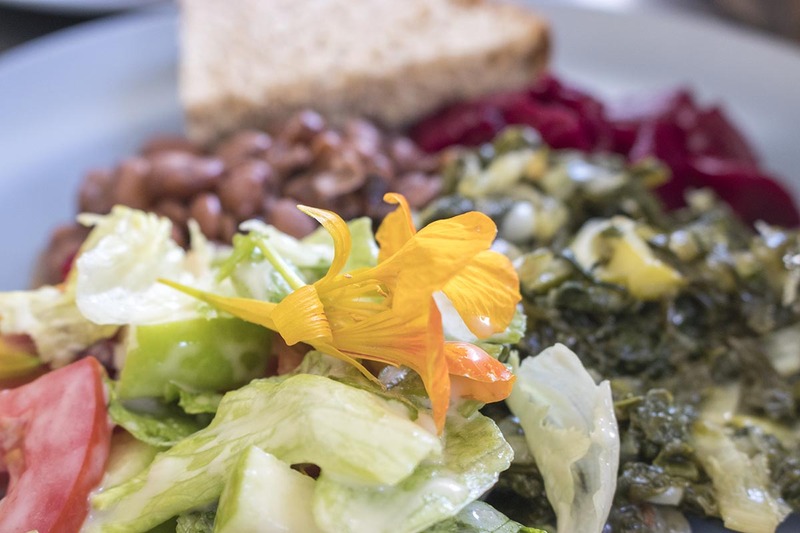 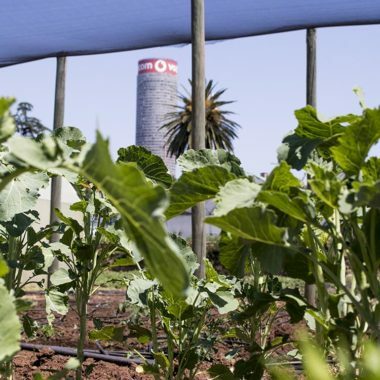 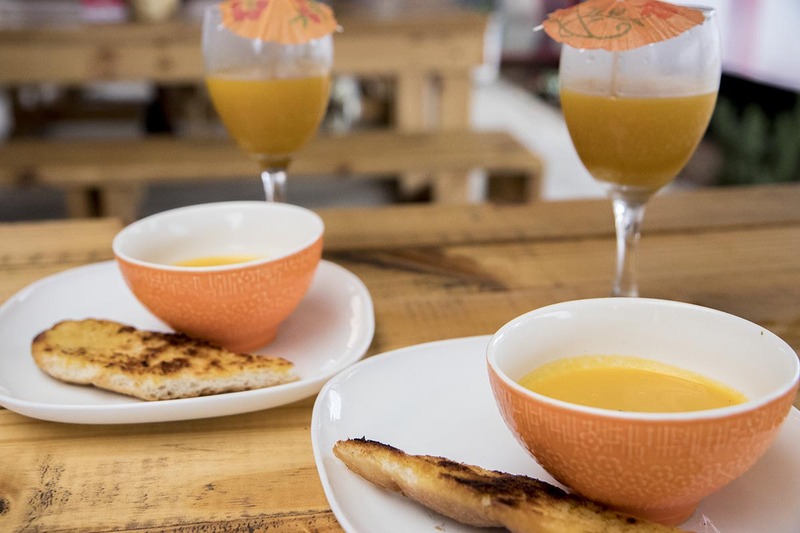 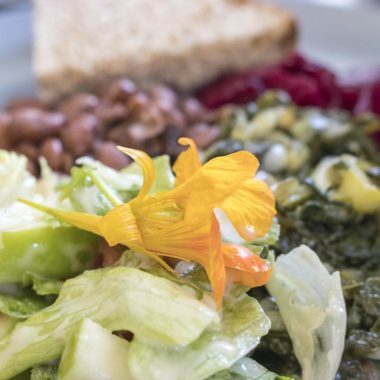 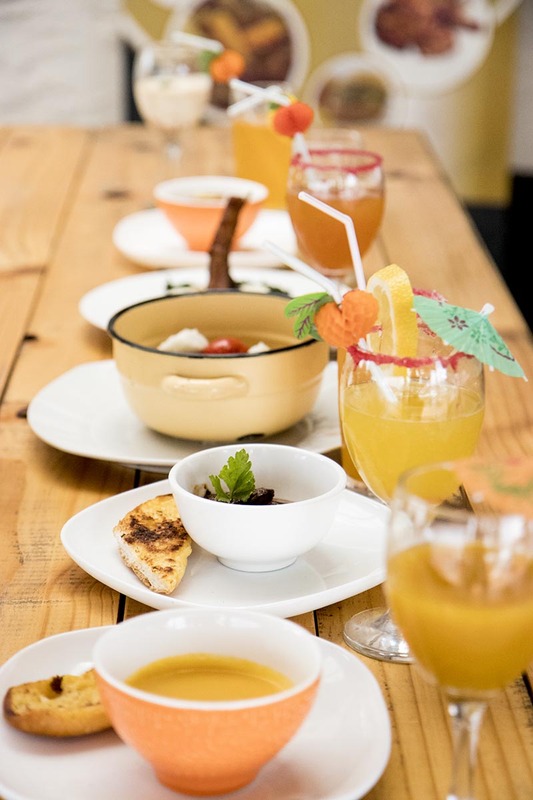 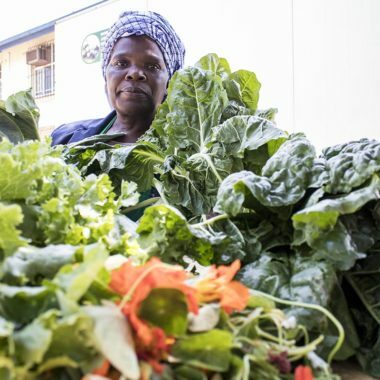 Sometimes we feature our Soweto Soul Food Tasting Menu at the heart of the experience, sometimes it’s a Sotho inspired Farm to Fork Tasting Menu at an urban farm downtown. 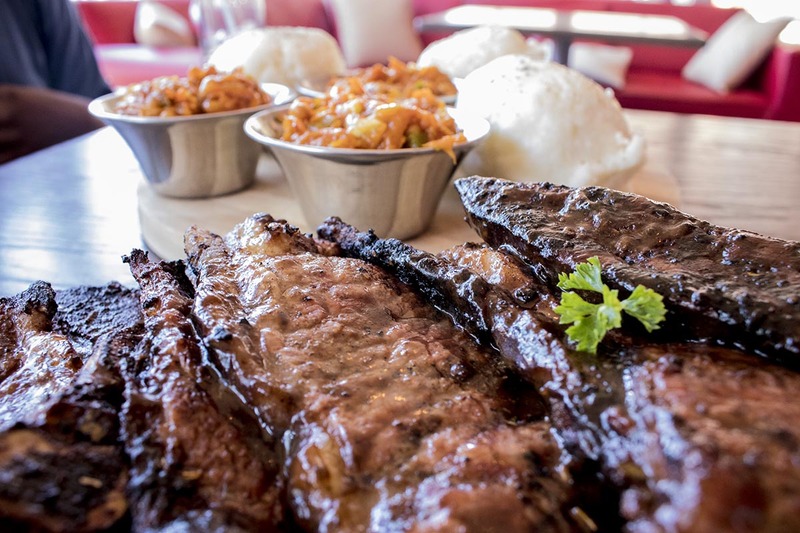 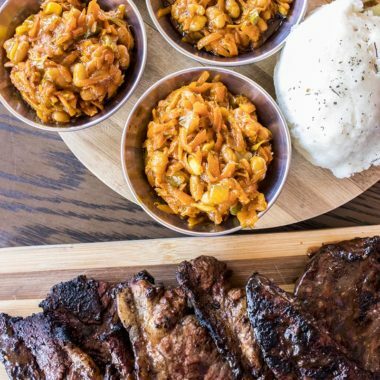 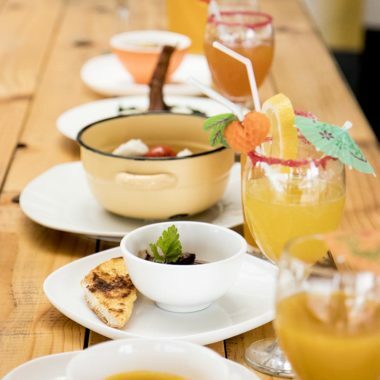 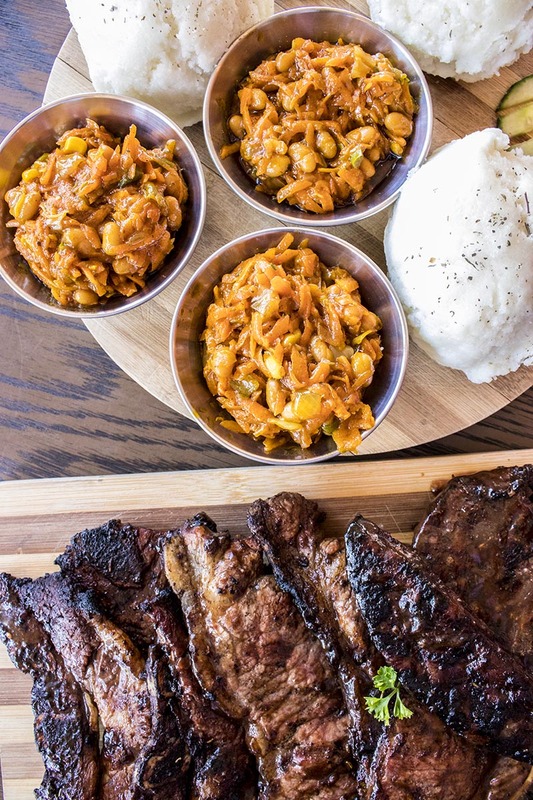 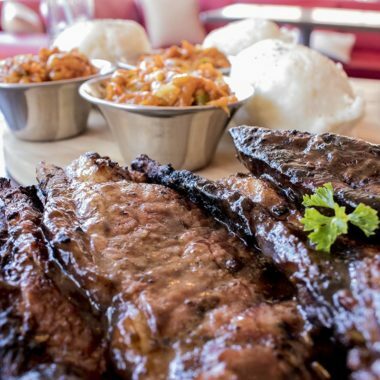 Around one of these centrepieces, we explore some Pan African flavours, in a small eatery downtown, and some of the famous shisa nyama, cuts of meat barbequed street side. 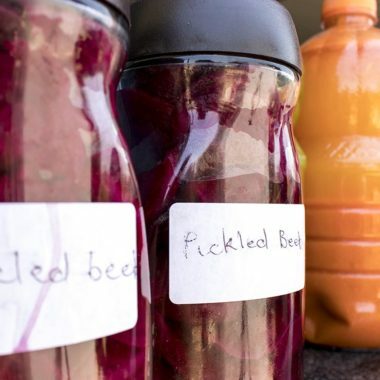 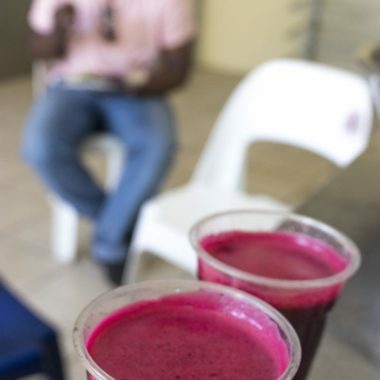 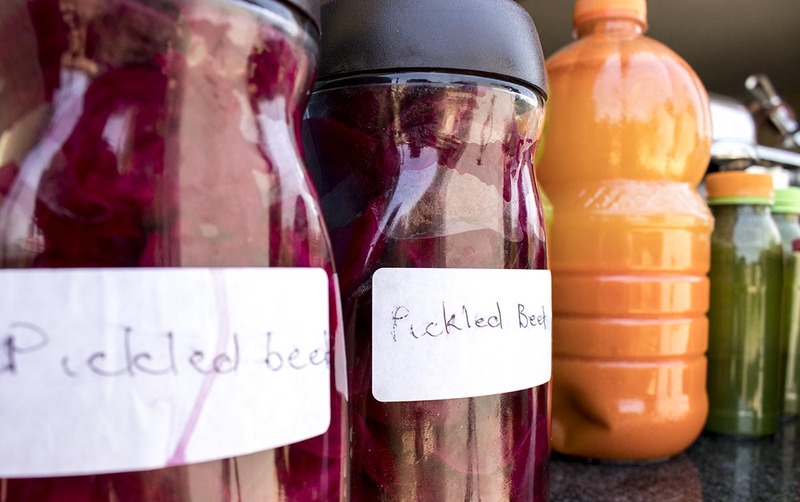 Local drinks also feature, sometimes in the form of local beer and fermented maize drinks.